4th Gen ABS Pump ? Does anyone have a Gen 4 ABS pump? Also is this pump used on any other honda? Or.... can any other model be used ? 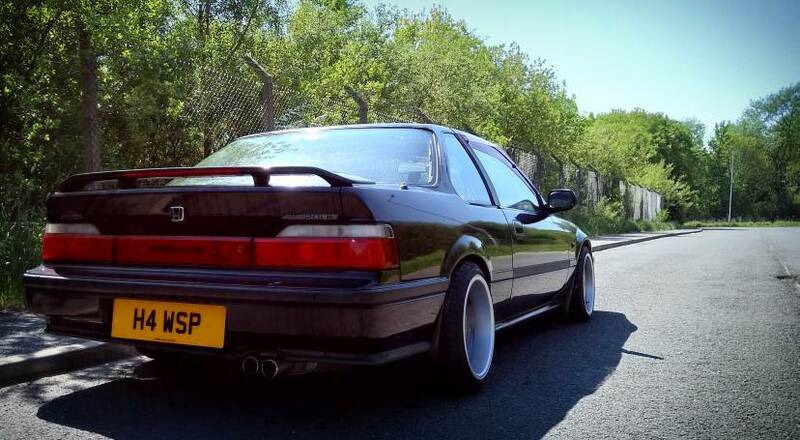 I also need one too - anyone who has one or who can advise if this was also fitted to other less rare Hondas? Wow! Seems to be a bit of run on these atm - I sold my spare in November. AFAIK they are not common to other Honda's of the same era, although some of the individual components might be the same e.g. the pump and/or pressure reservoir. 4th gen ABS units are definitely different to those on 3rd gen and 5th gen preludes. I have only found gen 5 items ?? Sorry, I've misread the post - thought it said power steering pump ... No idea why! !